Do You Offer Custom Design Or Do I Provide My Own? Of course! 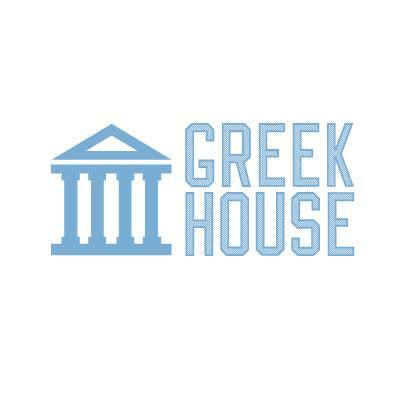 Greek House offers 100% custom design on every order. You can also look through our Designs Page to see previous designs for inspiration. Once you place a campaign you will work 1 on 1 with a designer to bring your ideas to life. We try to get it right the first time, but you can continue to request revisions until you’re 100% satisfied with the finished product.